21 Sep, FIA 2016 kicked off in Jakarta. Angel showed its yeast extract , baker yeast and baking ingredients on FIA. 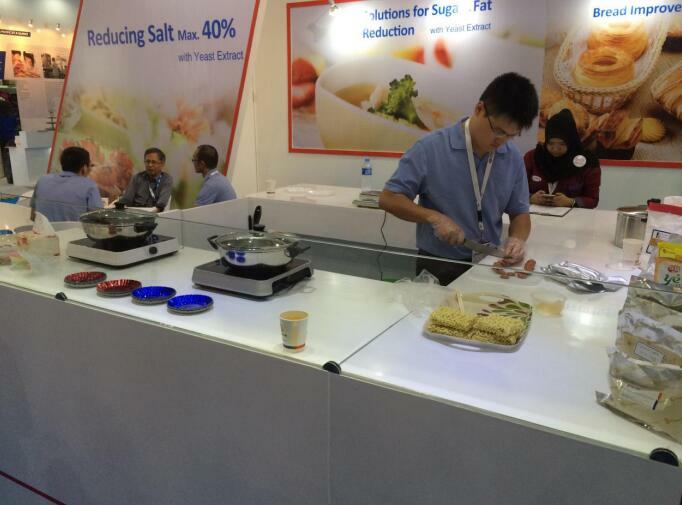 during exhibition, visitors showed highly interesting in the concept of salt reduction, MSG replacing, sugar&fat reduction with YE. Visitors think highly of Angel’s products due to it meet the concepts of natural, health and nutrition. 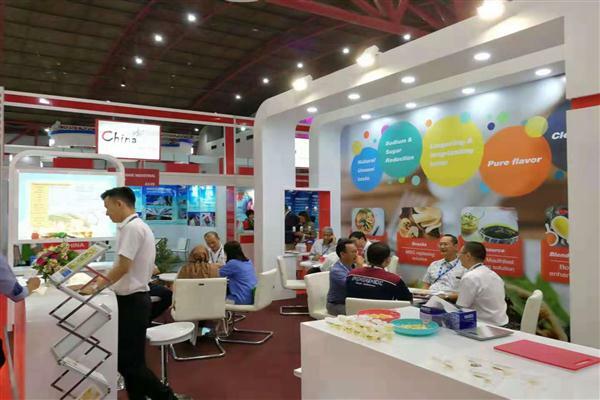 During the exhibition, Angel team did some demonstration to visitors, such as instant noodle soups、sausages and potato chips that used YE, visitors gave positive comments to the taste of these samples. 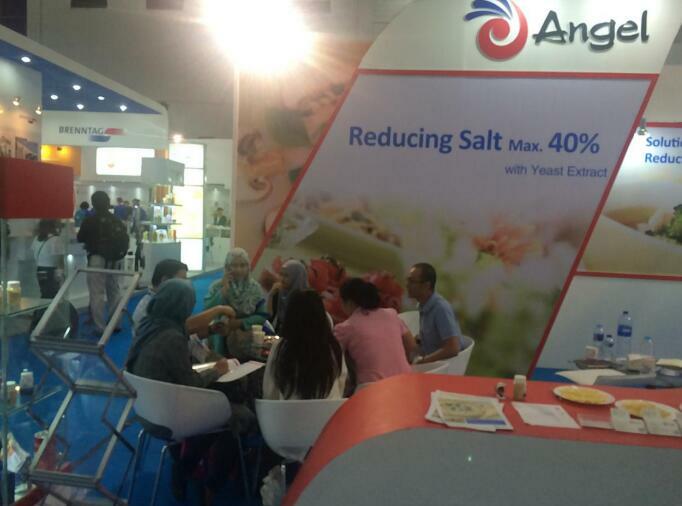 Some visitors asked questions about how to use YE to reduce salt and replace MSG, and some visitors also inquired how to use YE to reduce sugar and fat in different recipes. 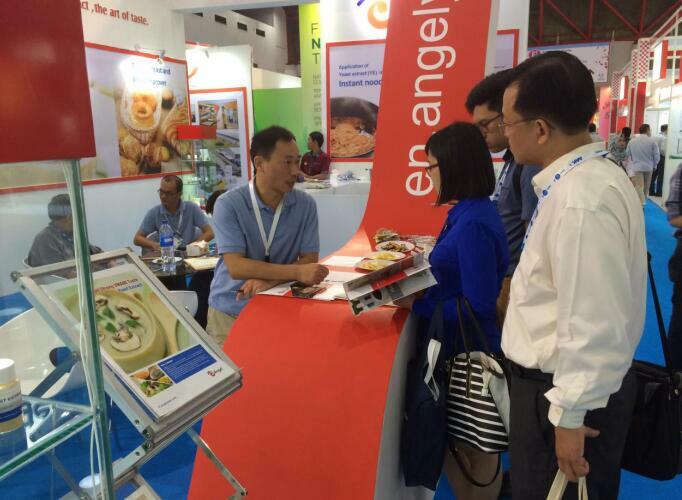 Angel’s technical team explained related functions of YE to visitors in details, and mainly introduced Angel’s high strong Umami taste YE to visitors as well. The health concepts and demonstrations received positive response from the visitors. 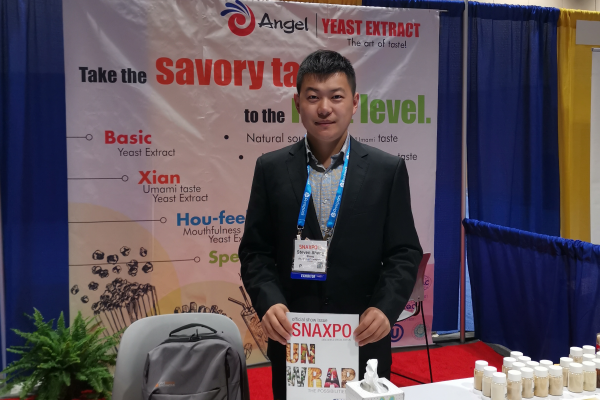 On this exhibition, some visitors showed interesting on distributing Angel’s products, they asked many questions about the different applications such as instant noodles, soups and snacks etc.And they also hope Angel technical team can give them more support in future. 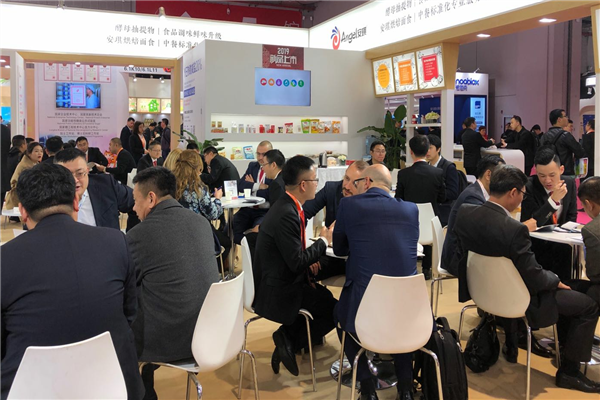 Some multinational companies’ procurement also came to visit the show, Angel team also had meeting with them and discussed the ongoing projects.It is a very good platform of FIA for Angel to communicate with key customers in Asia pacific region. The exhibition perfectly ended on 23 Sep, 2016.